I thought I’d posted these before, but it appears not. These were taken in 2010 on a cold January evening in Redcar on Teeside. 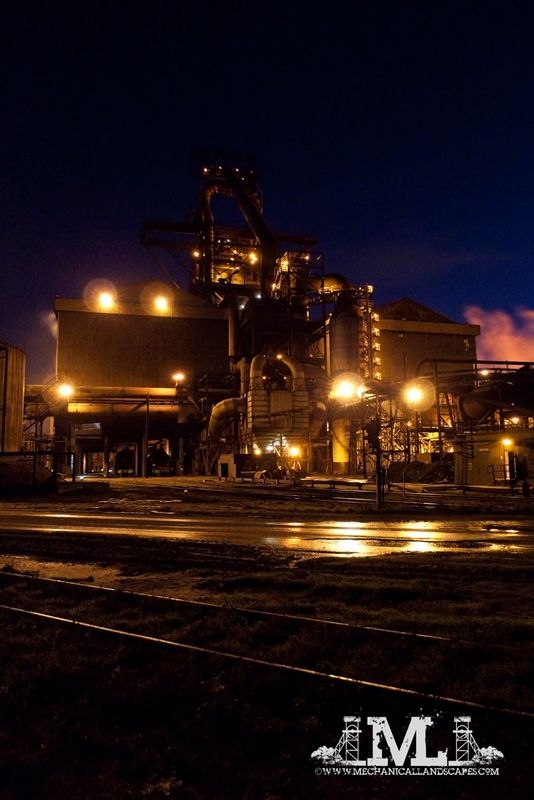 The Tata steelworks was due to shutdown within the next few weeks and it looked like the end of steelmaking in the North East was imminent. The mill was shut down not long after and the furnace put out. But after Thai firm SSI bought the plant in 2011, it re-opened in 2012. 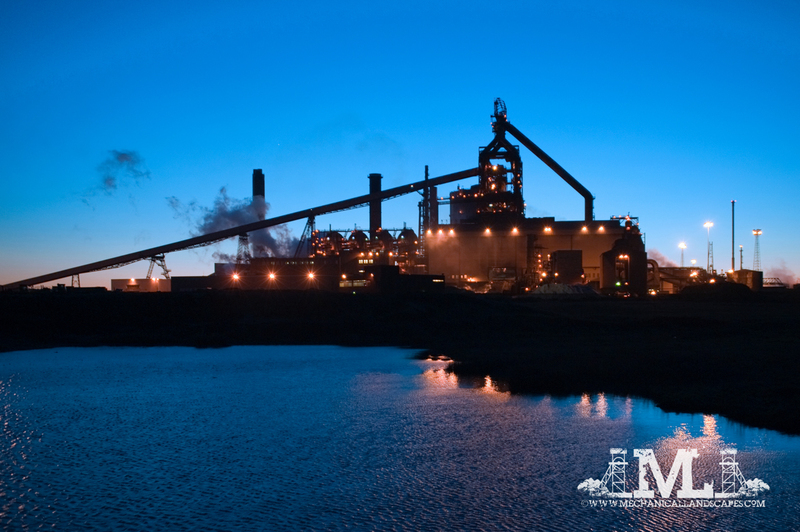 More recently though SSI have reported that the mill could close again after posting heavy losses in the 2 years or so of operation. There’s something awe-inspiring about steelworks. Their size, smell, noise and atmosphere is unlike anywhere else I’ve been. And as the blast furnace at Redcar is next to a public road it can easily be seen and photographed. When seen at night, especially on a clear dusk evening, it is quite spectacular as industrial plants go. Next Post Follow me on Facebook!